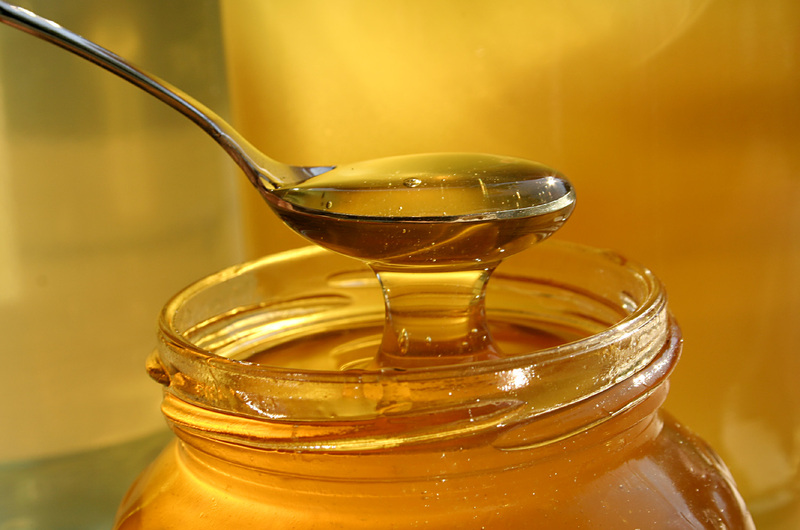 The words “take…a little honey” were spoken by Jacob when he instructed his sons to go and buy more grain from the Egyptian government (Gen. 43:11). One of his sons, Judah, reminded him that the prime minister (actually Joseph, Jacob’s own son) had solemnly warned the brothers on their last visit, “You shall not see my face, unless your brother is with you” (Gen. 43:5). Jacob reluctantly agreed, and then suggested improving “public relations” with the powerful Egyptian prime minister by taking him presents. In addition to choice fruits, Jacob also instructed them to take some honey. Of course, Jacob meant the delicious product produced by honeybees. Now it stands for using a pleasing approach, a sincere compliment. So often we are grim with the corners of our mouth turned down—worried and concerned about the next thing, whatever it may be. But there are wondrous things a smile, an appreciative word, or an en-couraging message can accomplish. For all of us, there is power in our manner and words. What is the power? It is the right glance, the right touch, the right word. Things like these make us joyful. It is a wonder why they are some-times forgotten. As parents, spouses, and friends we are to see the image of Christ in everyone we encounter. Take some honey with you when your child doesn’t clean his room as you wish, or when your spouse is running late, or when you see a friend struggling, or when a child misbehaves but perhaps is just acting her age. By doing so, we can approach a situation with a proper attitude and frame of mind—to make it better, to make it sweeter. Jesus must have been the best of company. The people loved having Him at weddings, and the children ran to Him and climbed on His knees. He took the little children into His arms. He said encouraging words, whenever He could. He was certainly the Sweetness of life. So in all your encounters with your children and others, take a little honey with you.